Hello Y'all! This is April from Grade School Giggles. 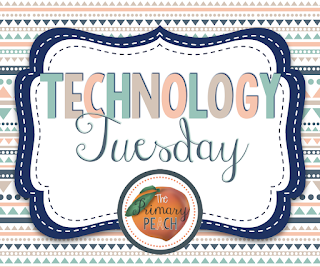 Today is Technology Tuesday and I want to share one of my favorite iPad features with you. 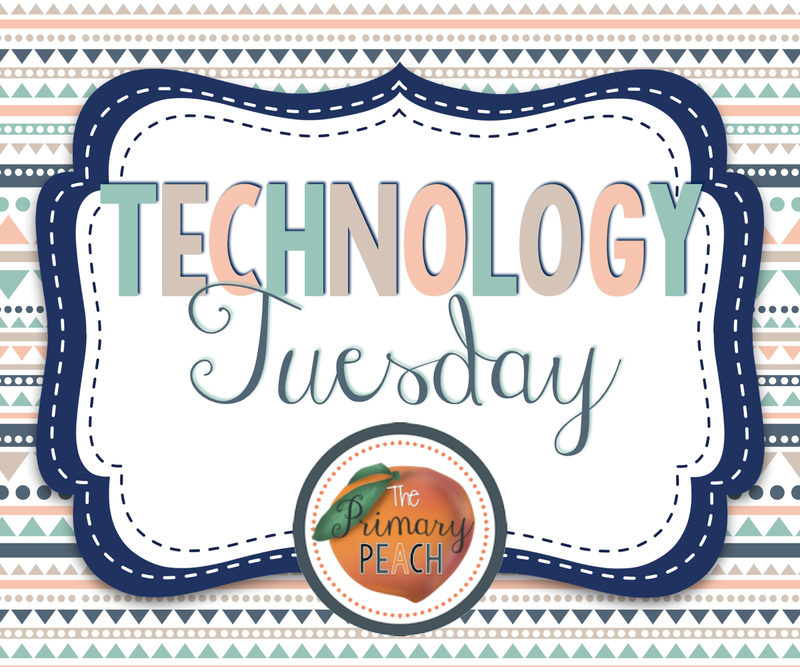 Did you know that you can lock a child into a specific app? 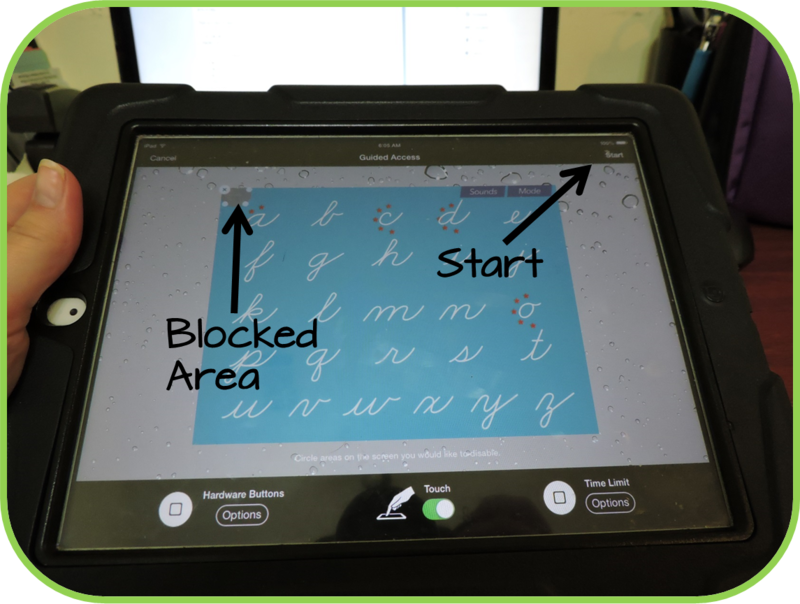 You can and it's awesome, especially for those students who like to switch activities on you. 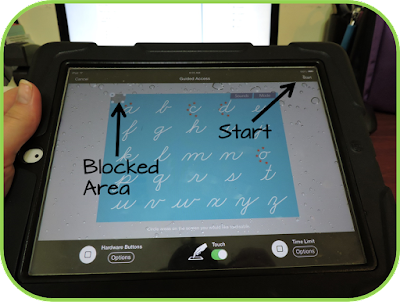 Guided access is the feature that lets you do this. You'll need to set it up, but that's pretty easy. I'll walk you through it. 2. Tap on General and then on Accessibility. 3. 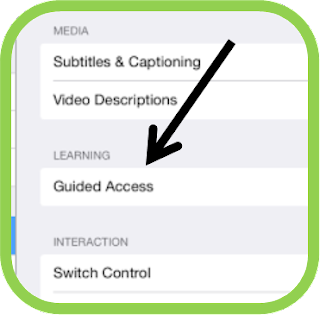 Tap on Guided Access, which is under Learning. 5. 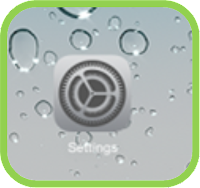 Switch it on & tap on Set Passcode. 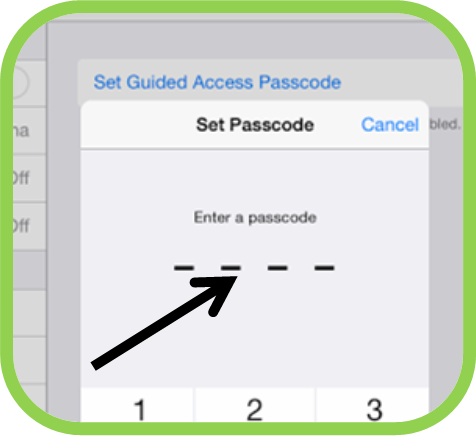 You'll need to enter a four digit passcode that you will know and your students will not. 6. 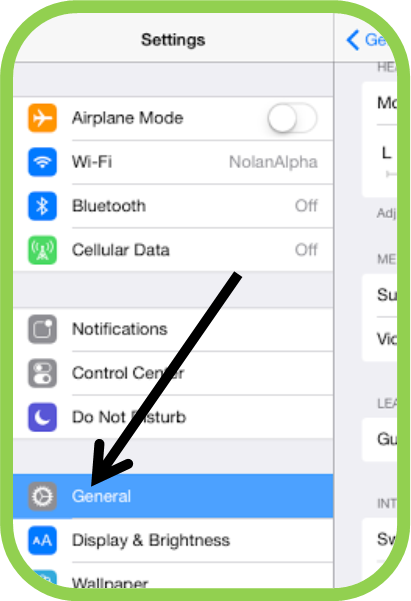 Finally, switch on Accessibility Shortcut. 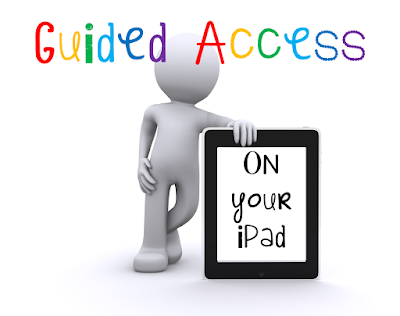 Now you are ready to use the guided access feature. When you pull up the app you want to lock your student into click on the home button three times. You'll get the guided access screen. If there are certain sections of the app you want to turn off draw a circle with your finger around the area you want blocked. That part of the screen will not register touch. Then, hit start. To exit guided access hit the home button three times again. Enter the passcode and then hit end. So, have you used guided access before? Do you think it would be helpful? I hope so. Thanks for sharing this great. Info. Very helpful. So cool! I'm sure I could name a few buggers who would switch apps on me. Any idea if this works on Android? Wow! That's just amazing work you did! You have to be in the team of writers of thepensters . You're as talented as they all, I appreciate it. Appreciate your opinion, quite interesting! After studying I recognized you will probably have interesting within the http://laurawilliams.blogrip.com/6-fun-ways-to-feature/ article. It is indeed my favorite wedding website. A lot of examples! It is to is going to possess some inspiration to behave incredible. Trust me, it truely does work. After I find out about the website, my trouble with the marriage just disappeared. Recommend it to everybody! Ensure that the greater part of your envelopes are tended to and stamped in like manner before amassing. Along these lines there won't be any ungainly written work check spaces on the wedding welcome. Counsel this page https://sarahbooth.skyrock.com/3314621462-The-Best-Marriage-Advice-EVER.html for particular directions on tending to your envelopes.